Castrads proudly crafts beautiful, handmade cast iron radiators in Manchester, which it sells online via its website and showrooms in the UK. It is a family-run business, and its cast iron radiators heat more than ten thousand homes in over a dozen countries around the world. Its cast iron radiators are a throwback to another era, while the engineering, finish and testing are built upon the highest standards and latest innovation. 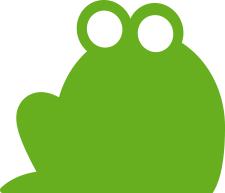 Castrads approached Screaming Frog after experiencing a decline in organic performance, particularly for key search phrases related to its products, such as ‘cast iron radiators’. Castrads had worked with many agencies in the past and some had used questionable link building techniques to artificially boost performance, resulting in the client experiencing a decline in visibility. Additionally, Castrads was having issues with the accuracy of its tracking which was impacting its ability to optimise its AdWords performance. Castrads also wanted to increase the efficiency from its shopping activity. Our SEO team performed analysis around the decline in organic traffic which coincided with known Google quality updates, and subsequently carried out a thorough link audit to identify those that were unnatural and could be hindering visibility. Once the issues within analytics had been alleviated, we carried out an AdWords audit to see where improvements could be made. 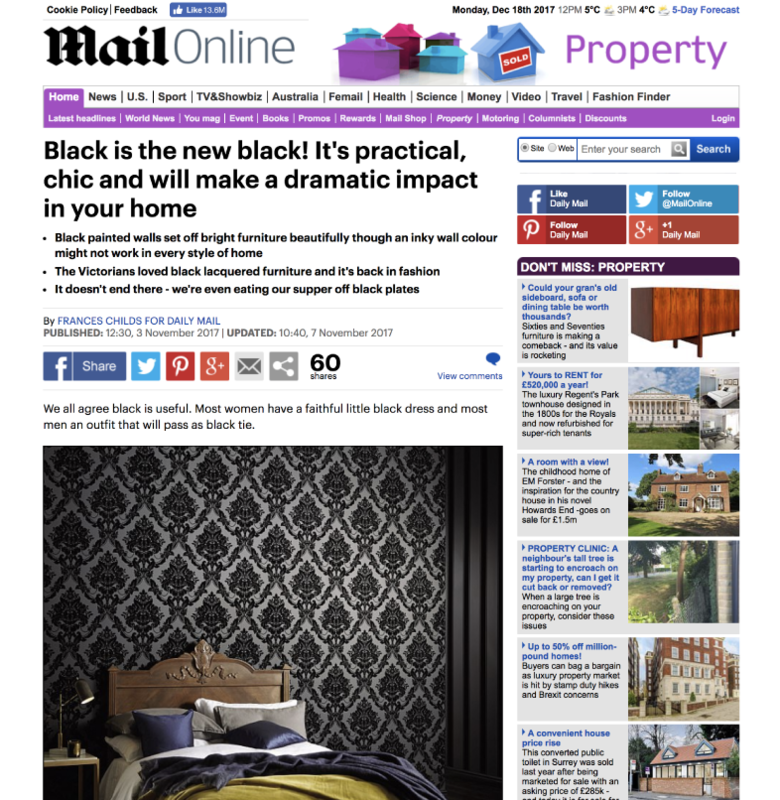 An initial overhaul included more targeted generic campaigns alongside a complete ad copy refresh. This was coupled with refining the shopping feed and campaigns to be more specific. 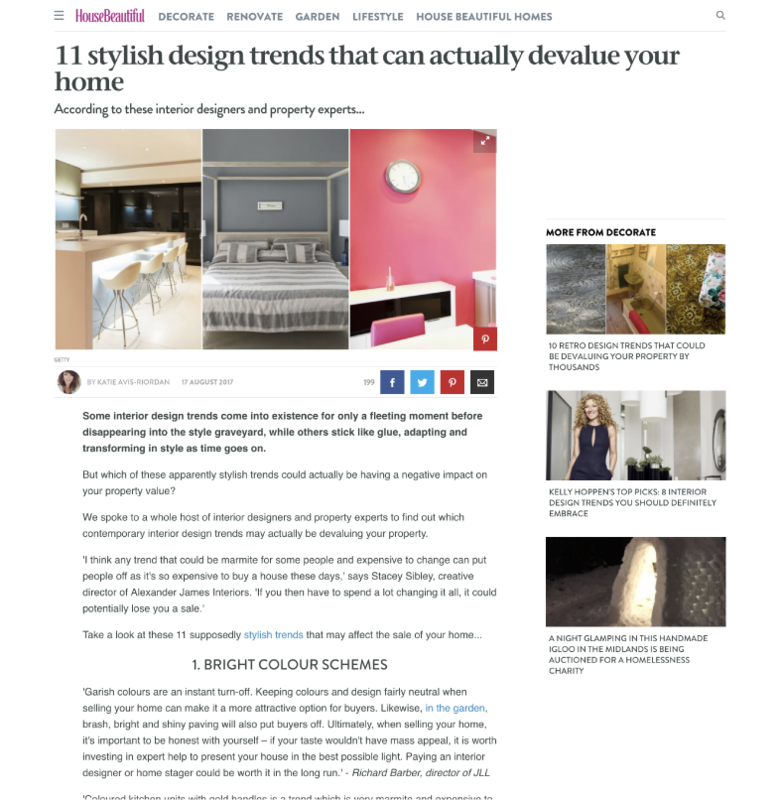 Our creative and digital PR teams also developed a strategy to attract authentic and reputable links to the website on high-end interiors, nationals and regional lifestyle pages. 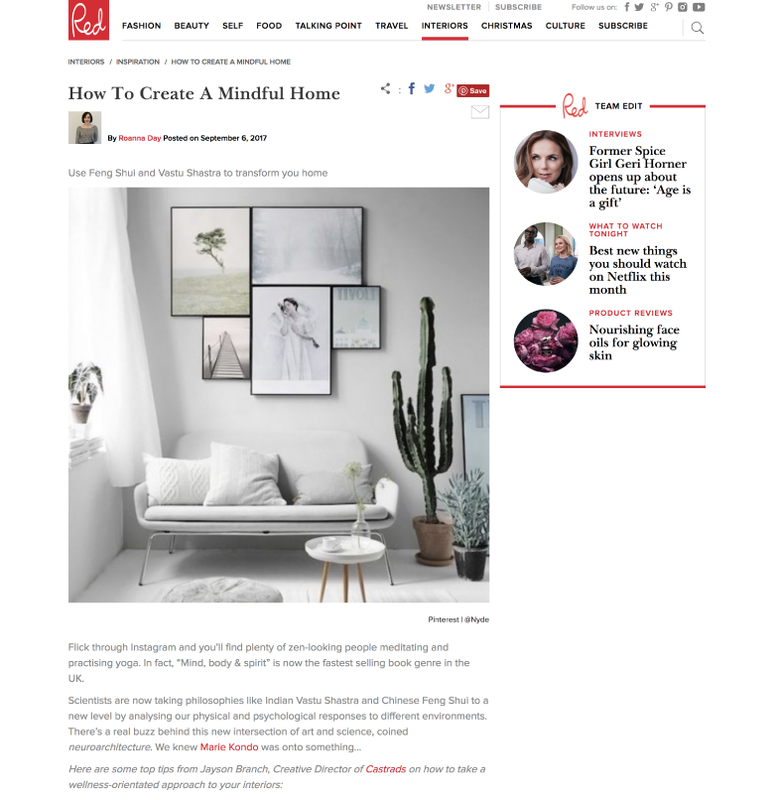 This included regularly writing and outreaching informative and inspirational trend-led ‘how to’ guides for homeowners, as well as securing numerous product placement opportunities. Below is a small selection of mainstream and industry media coverage received from our digital PR. The client has experienced a significant shift in organic rankings, traffic and revenue. When we started working with Castrads, year on year (YoY) traffic was in decline by as much as 20%. Within 12-months organic traffic increased by as much as 47% YoY. The client regained old rankings and now dominates the very top positions for key target search terms, that had previously declined. With a more focused and refined paid search strategy we have seen e-commerce conversion rates almost double, CPA was reduced 50% which resulted in a 70% increase in ROAS. Also with more accurate Analytics tracking the client has been able to make better decisions around channel performance. Through our digital PR work, we secured over 50 pieces of online coverage, reaching an online readership of 414 million and equalling an average DA 46 across all sites. Our written content has been shared nearly 1,000 times across various social channels, with an estimated visibility of 120,000 followers viewing these shared posts. Through proactive relationship-building, we developed a strong network of senior contacts in the home and interiors media who regularly approach us directly for contributions from Castrads.